Once the turkey is done, many folks will start gearing up for Christmas, looking for that most traditional centerpiece — the tree. 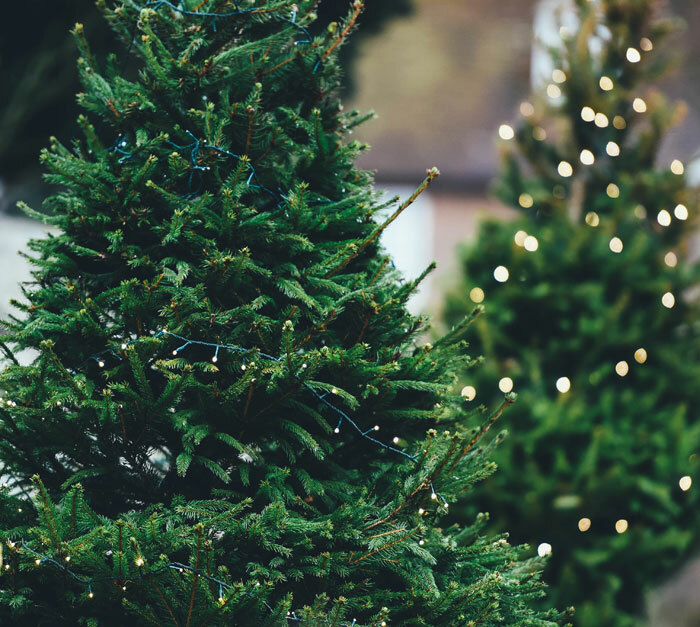 Local Boy Scout Troops 70 and 72 are teaming up for the annual Christmas tree lot, which will open in the side lot of the Queen Anne Safeway on Saturday, Nov. 24. All scouts are taking turns running the lot, which will be open 5-8 p.m. Monday-Thursday, 5-9 p.m. Fridays, 9 a.m. to 9 p.m. Saturdays, and 9 a.m. to 8 p.m. Sundays. Villalta’s son Anthony has been a Boy Scout for the past two years, and started as a Cub Scout when he was 5. Proceeds from the Christmas tree lot will support the Scouts, with a portion going to the food bank. “The funds go for events that the scouts do, and another part also benefits the Queen Anne Food Bank,” Villalta said. She said one scout used funds from the last Christmas tree sale to create emergency packages for the food bank. “I think he did 650 bags, and that was part of his Eagle Scout project,” she said.